An increasing number of everyday tasks involve a mixture of human actions and machine computation. This paper presents the first framework that allows non-programmer users to create and execute workflows where each task can be completed by a human or a machine. In this framework, humans and machines interact through a shared knowledge base which is both human and machine understandable. This knowledge base is based on the prohow Linked Data vocabulary that can represent human instructions and link them to machine functionalities. Our hypothesis is that non-programmer users can describe how to achieve certain tasks at a level of abstraction which is both human and machine understandable. 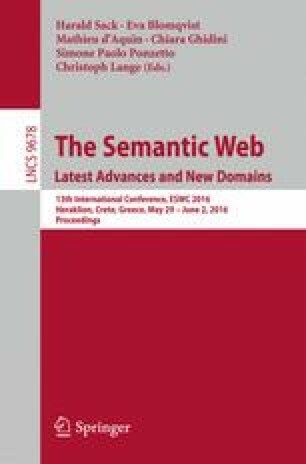 This paper presents the prohow vocabulary and describes its usage within the proposed framework. We substantiate our claim with a concrete implementation of our framework and by experimental evidence.